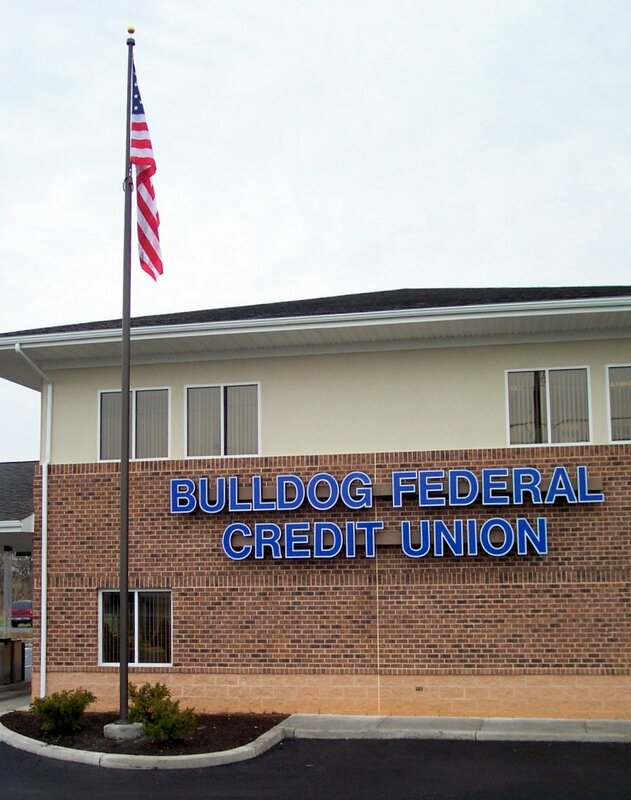 Commercial Flagpoles | Kenney Signs, Inc.
Kenney Signs, Inc. offers and installs a variety of commercial grade flagpoles, flagpole accessories, and flags for your business or organization. 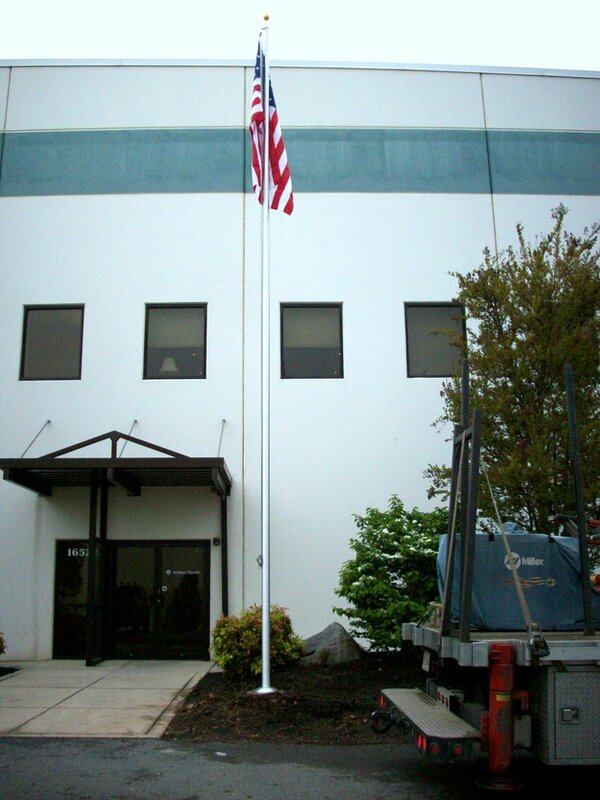 We are an authorized dealer of Eder Flagpoles which are high quality flagpoles manufactured right here in the United States. 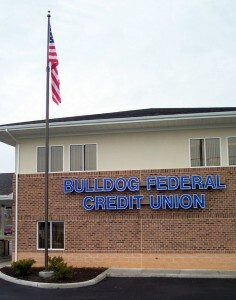 We can offer a variety of poles in different heights, configurations, and finishes. From poles from 20 feet to 80 feet, in colors from satin to black to white, internal or external halyard…we’ve got you covered. 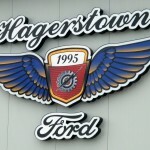 We service and install flagpoles in the Hagerstown & Frostburg Maryland region and the surrounding MD, WV, VA, and PA areas. If you have special requirements or a custom flagpole configuration, please contact us and we will be glad to provide experienced and knowledgeable advice and come up with a solution that will meet your needs.